As its name implies, the "Early Wonder" Beet is a fast-growing beet that will produce a bountiful harvest. 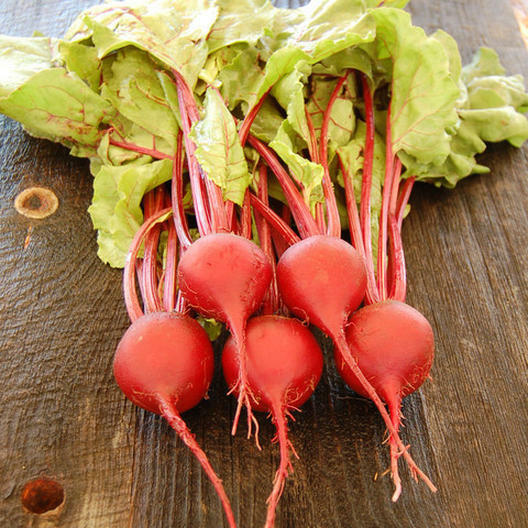 Introduced in 1911, Early Wonder Beets are often grown for their delicious greens, that can grow up to 18" tall. Semi-globe shaped, skin is dark red with a deep red flesh that can be canned whole.